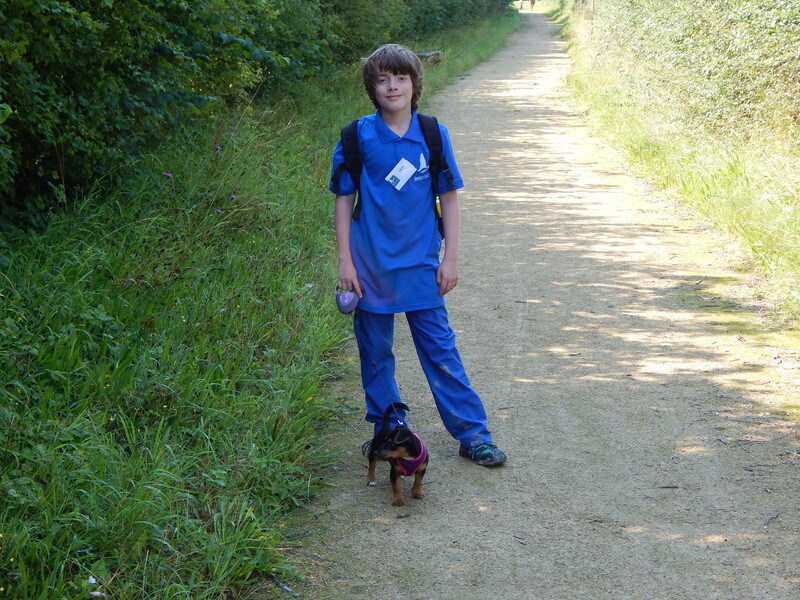 We live hundreds of miles away from each other but thanks to the power of Twitter, this young lad’s daily blogs of his adventures in nature brings us into his world each day. 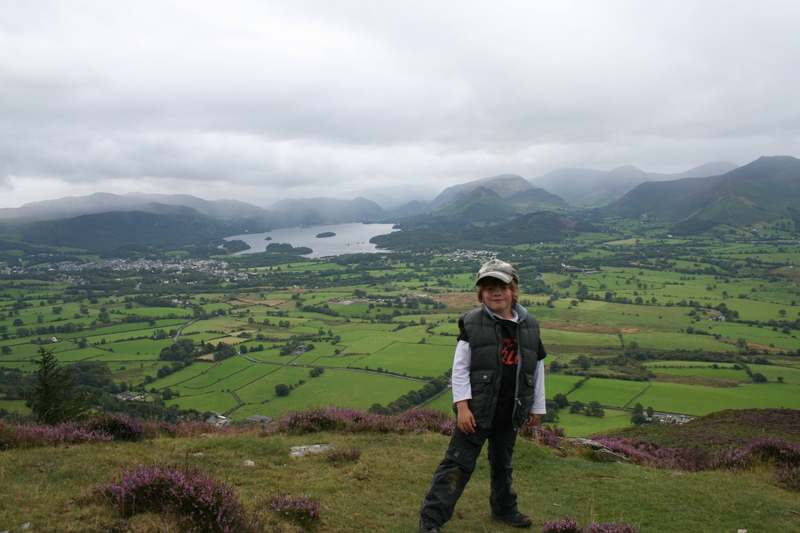 Each evening as he shares his blog of his daytime adventures in Yorkshire and beyond, is a timely reminder about the wonders of nature and all it gives us, seen through the enquiring and joyful mind of nine year old Zach, who, through his insightful blogs educates, entertains and informs. If anyone has already found his vocation in life, it is Zach; an intelligent and thoughtful writer who each day focuses on a new creature who we share the planet with, he stimulates all your senses in his writing with facts, photos and video and you really feel like you are experiencing the day with him. 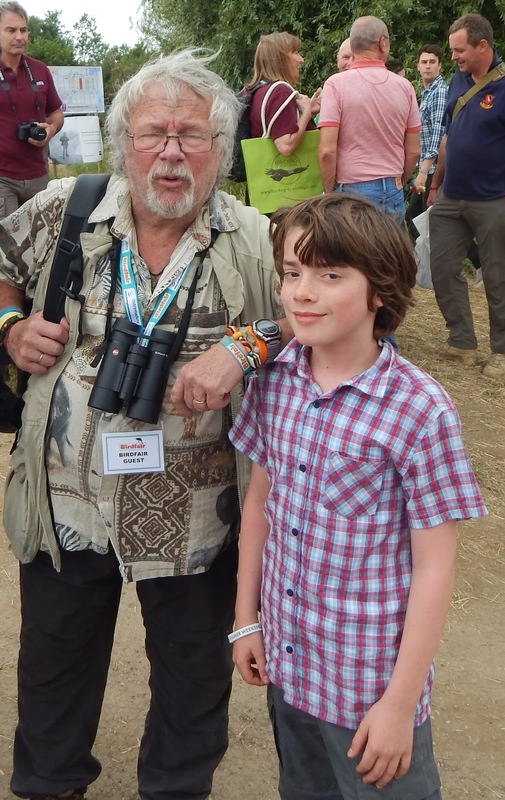 When we think about all the great nature presenters we see on television programmes, many of them have been involved in studying nature for many years, what we love about Zach’s blogs is this is a youngster who is sharing his love for the natural world as he experiences it and that is what makes his voice so unique. On every post Zach produces I always find out something I didn’t know about a particular creature or place and we’ve found out so much about our wonderful world from Zach’s insights and observations, One particular post on Patterns in Nature shows us all how much we are influenced by nature in our day to day lives. To learn so much from someone so young and passionate about his subject is very special. Not only that but Zach isn’t afraid to be a Voice for Nature. He has written directly to David Cameron to voice his concerns about the position of the natural world at the moment. Something tells us that Zach is one to watch – the BBC have already noted him!